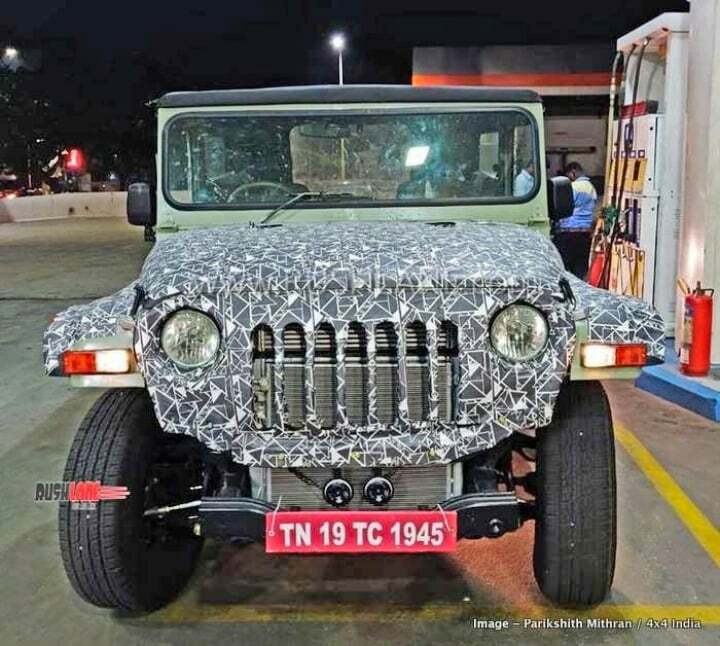 2020 Mahindra Thar new details emerge; spied up-close! The next-generation Mahindra Thar is going to launch in India sometime during the year 2020. Spy images suggest it will be considerably bigger than before. It is no hidden fact that the next-generation Mahindra Thar is currently under development. We have every reason to believe that the homegrown automaker is going to debut the new iteration of this off-roader in our country sometime during the year 2020. We won’t be surprised to see the same at next years Auto Expo. The project for the development of the new Thar seems to be closing in on its final stage. We say that because recently there have been a number of sightings of the SUV’s test mules. 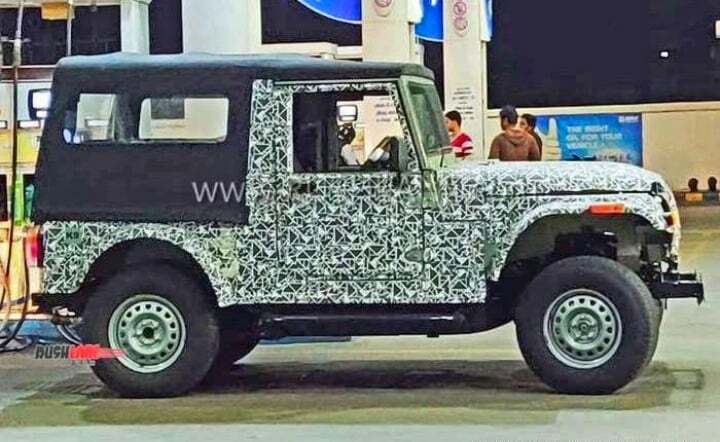 Going by these spy images, we know for sure that the next-generation Mahindra Thar is going to look relatively similar to its current generation iteration. It will get the same fascia with a multi-slat grille, round headlamps and a flat bumper. At the same time, it will continue to retain its boxy persona. All that said, the new Thar has so meet with the upcoming safety and emission regulations. As a result of this, mechanically, it is going to get a significant upgrade in terms of tougher materials used in the construction for instance, increasing the total amount of use of high tensile steel. 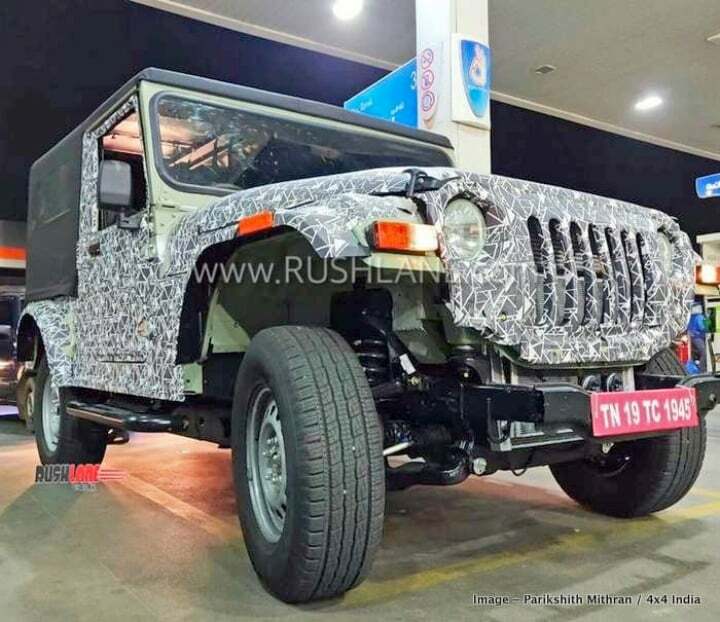 The next-generation Mahindra Thar, in addition to resembling the current iteration from the outside, will also come with a dashboard layout which will be almost identical to the current iteration. However, there might be some points difference, for instance, its instrument cluster. The engine specifications of the new Mahindra Thar are likely to change altogether. It could get a BS-VI complaint version of the existing 2.2-litre motor. Prices are likely to increase substantially, partially because this is a full-generation upgrade and party because of the additional hardware required for BS-VI compliant diesel engines.